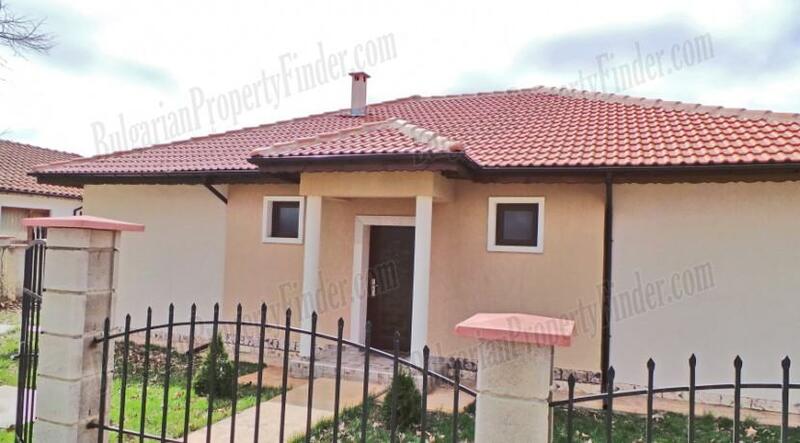 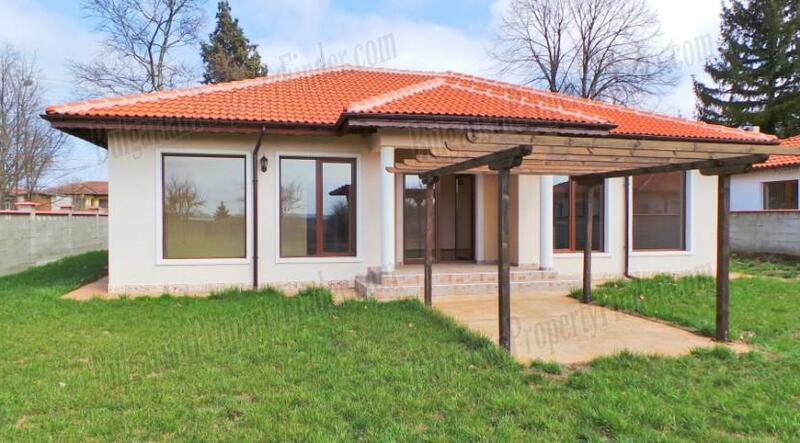 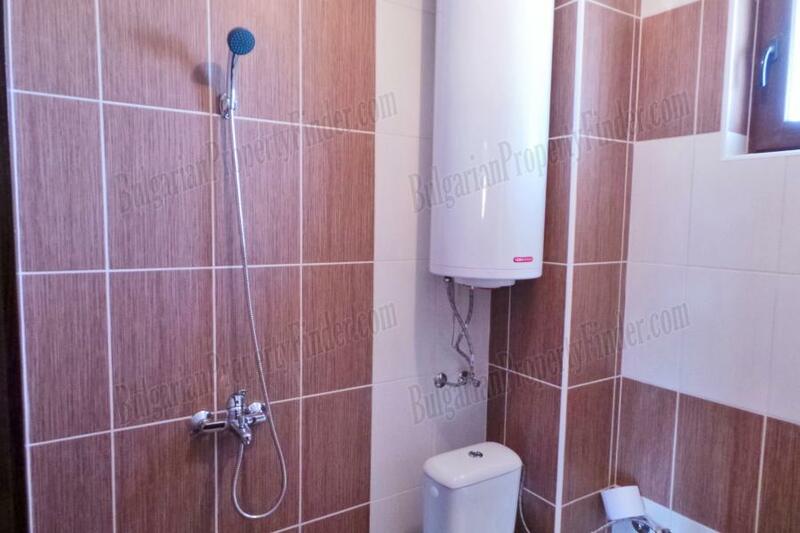 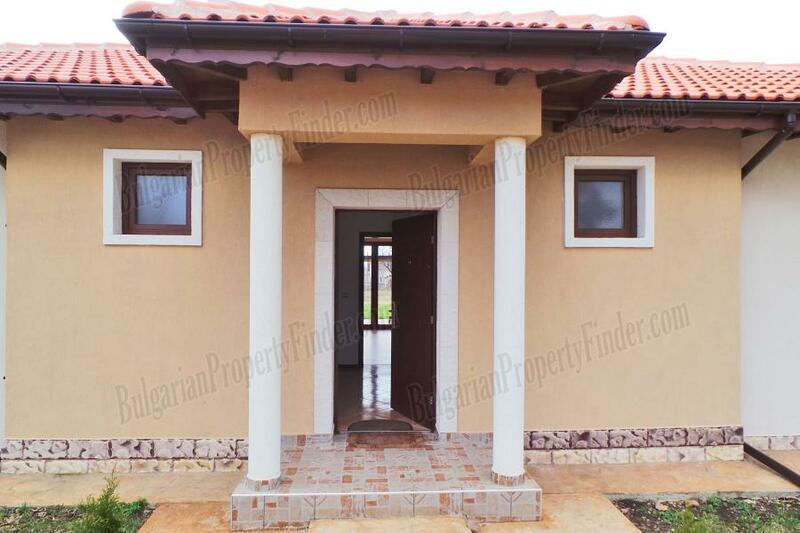 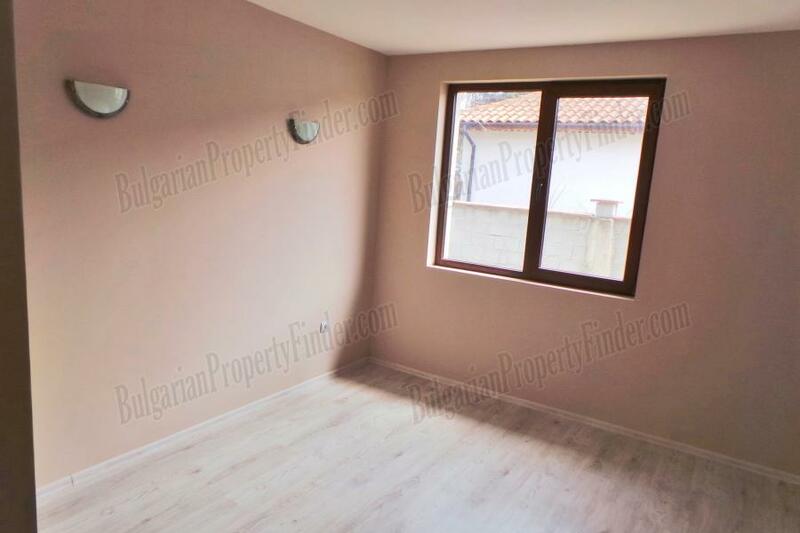 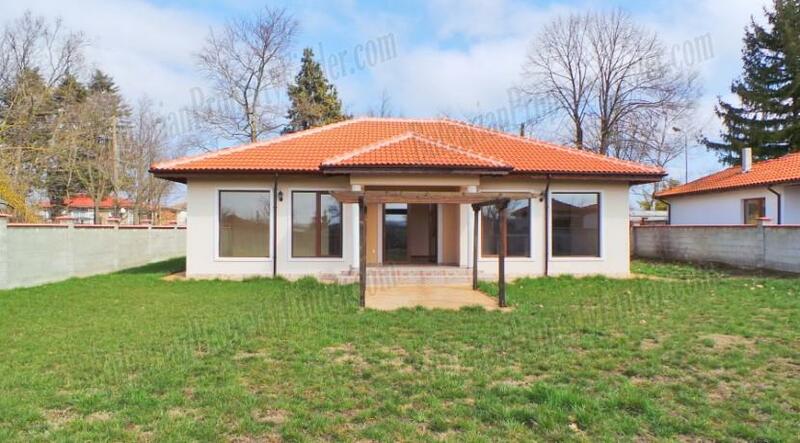 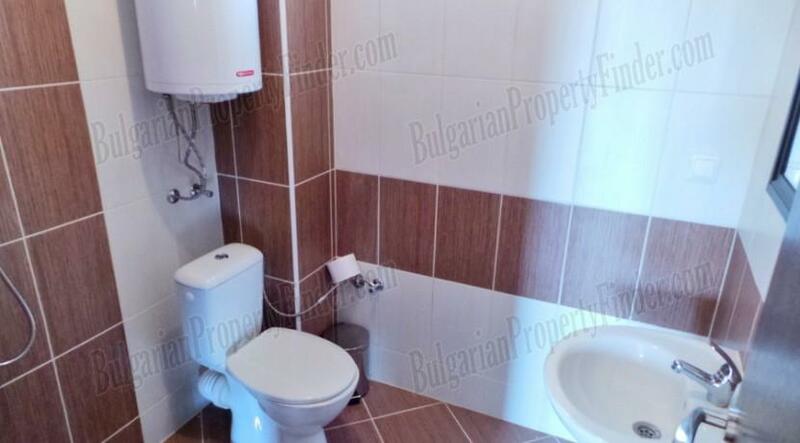 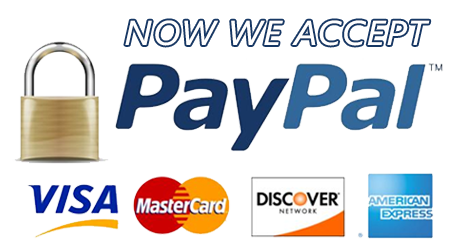 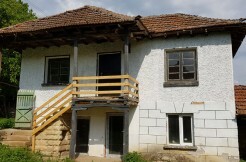 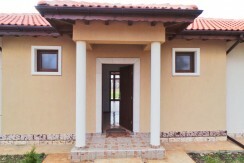 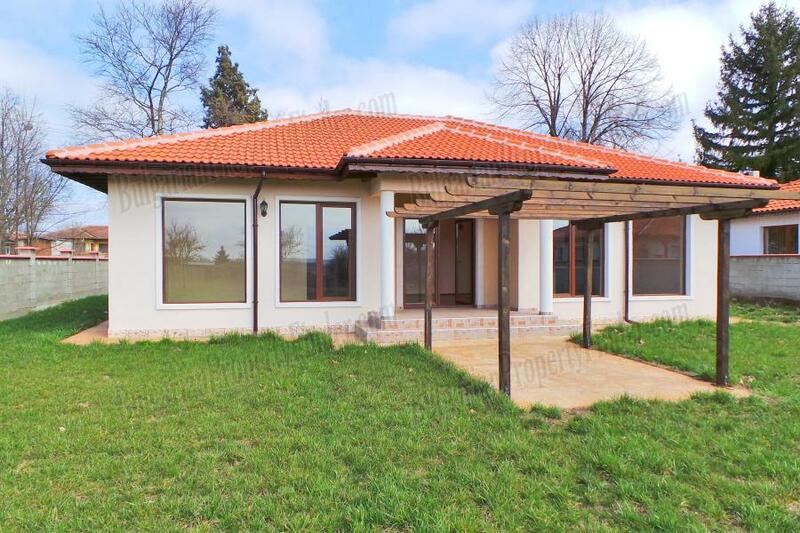 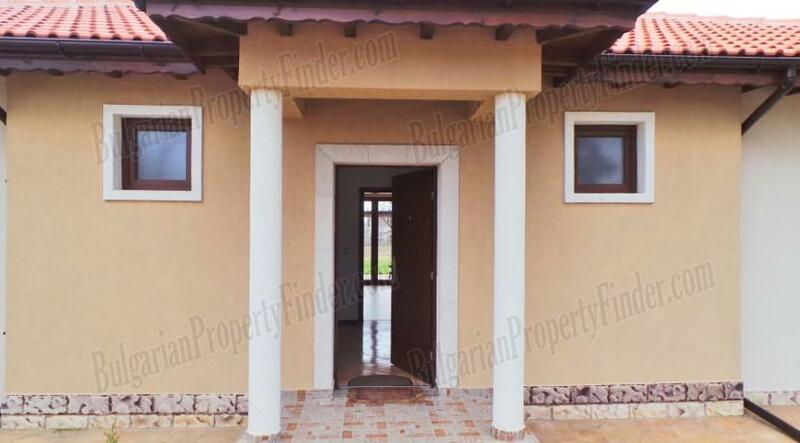 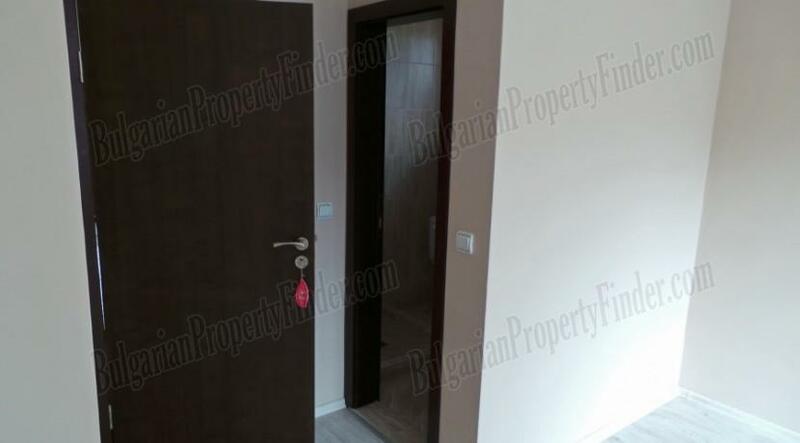 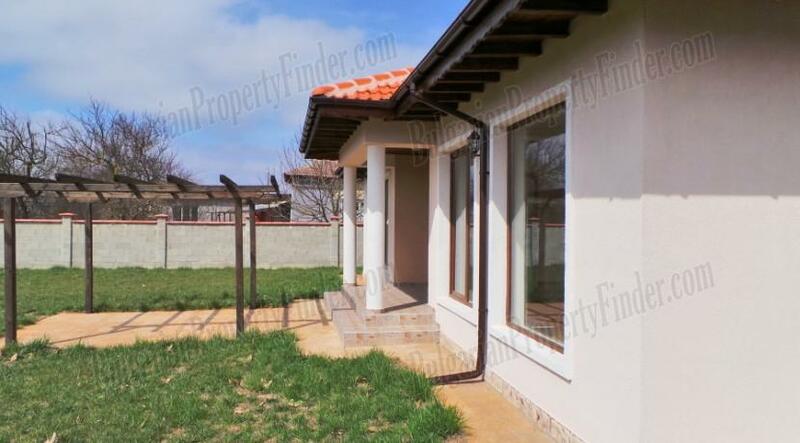 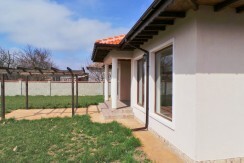 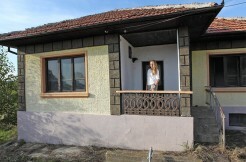 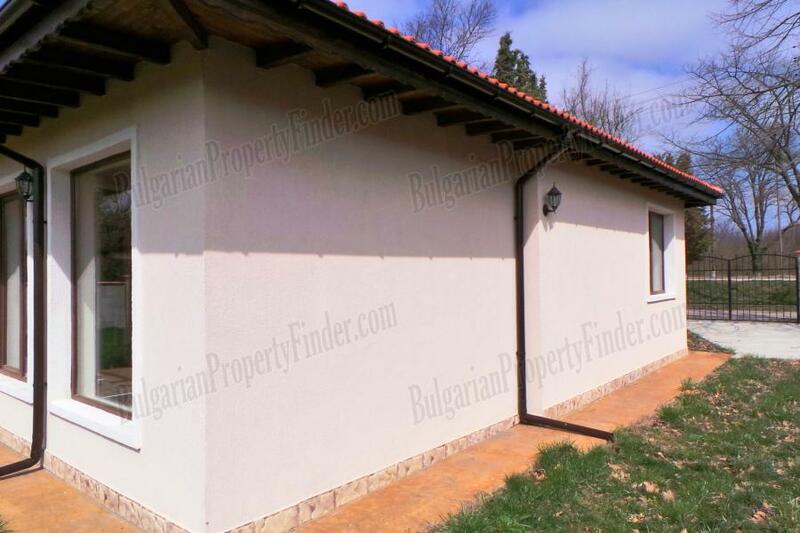 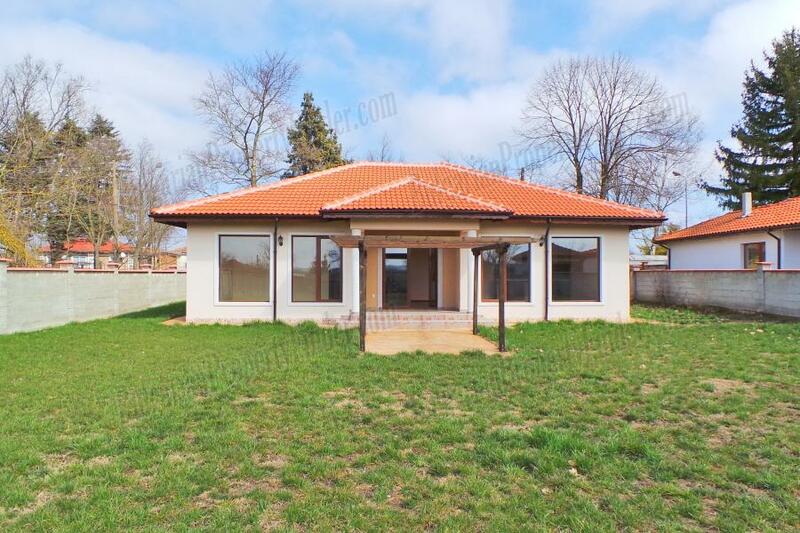 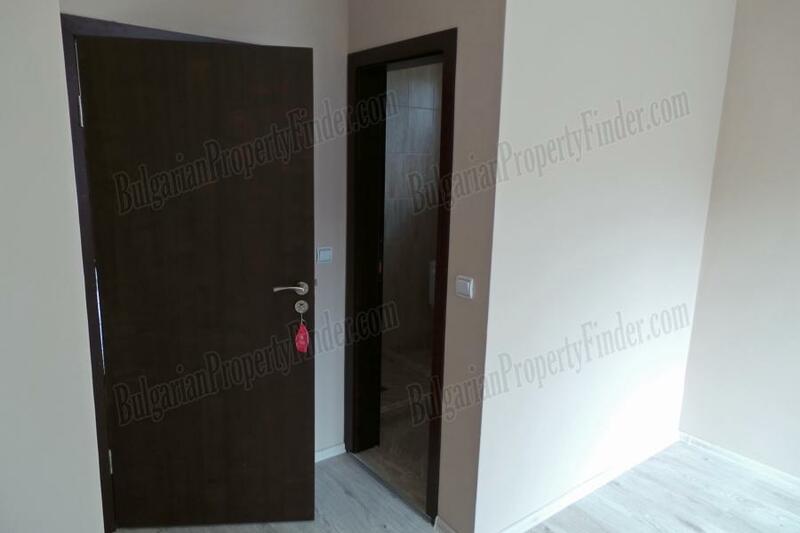 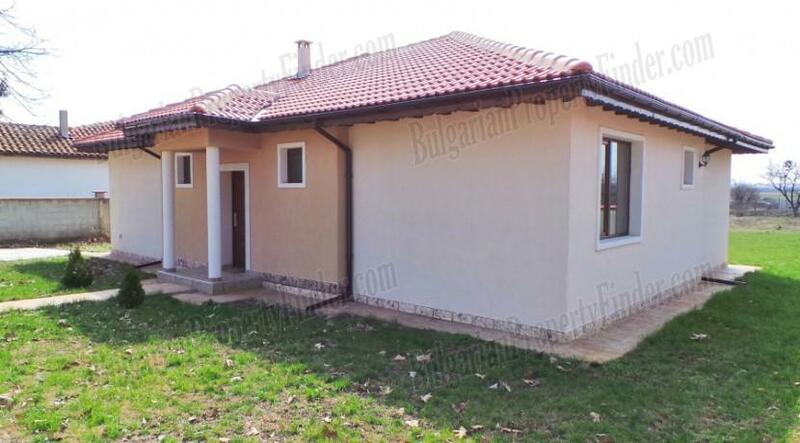 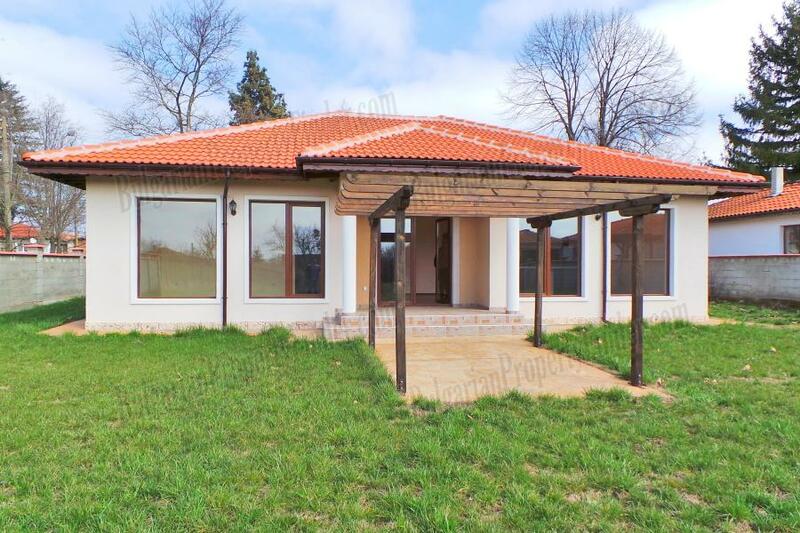 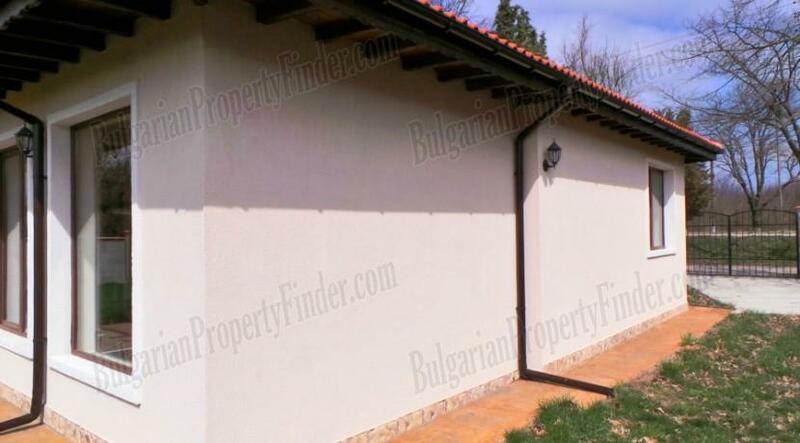 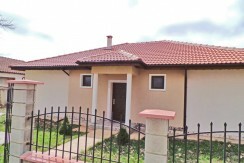 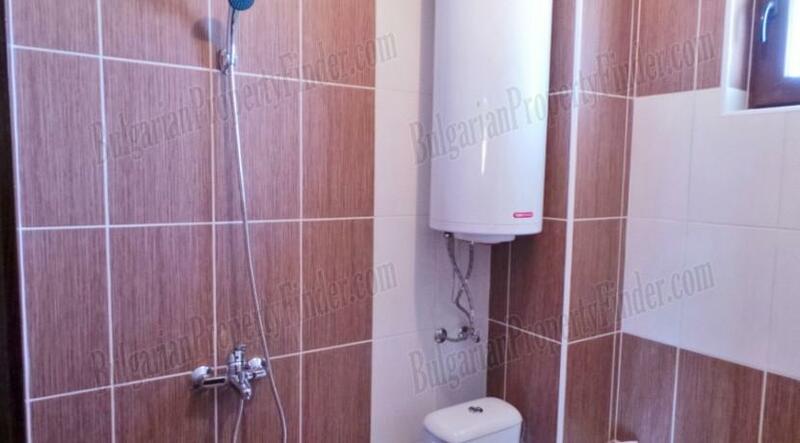 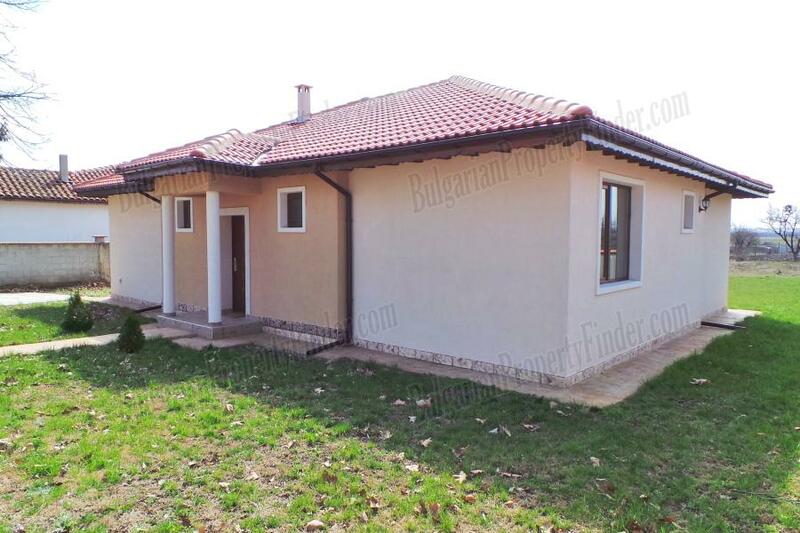 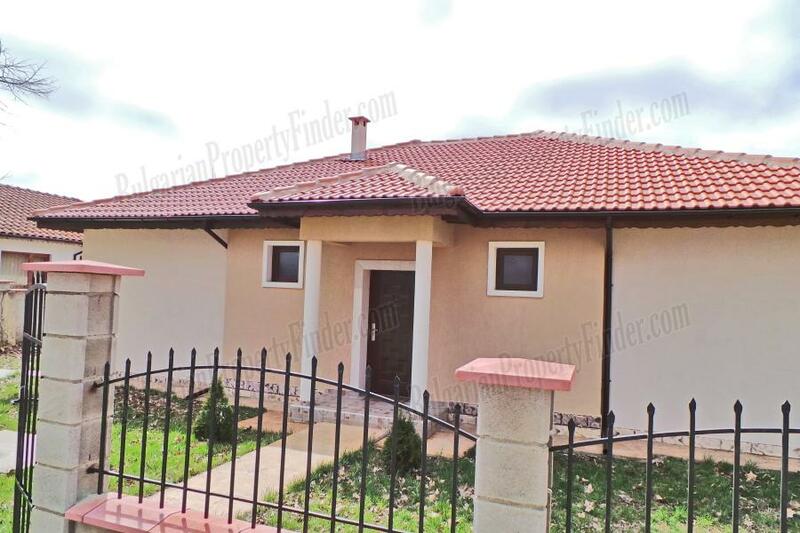 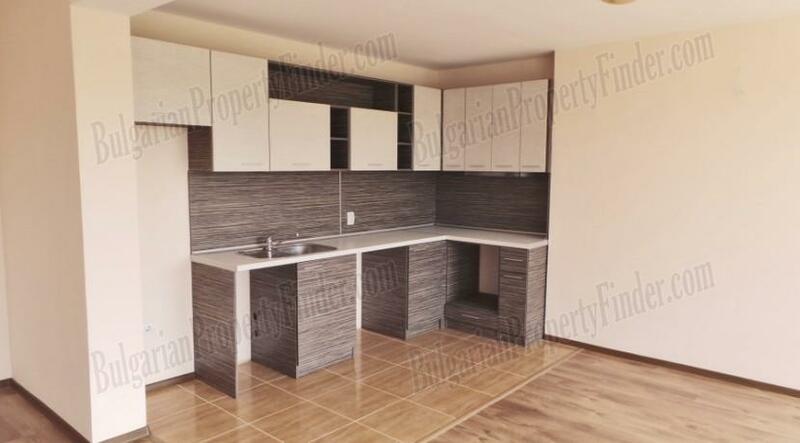 This newly built house is located near the black sea only 3km from city of Balchik and 15km from Black Sea Rama Golf Resort, 20km from Thracian Cliffs Golf & Beach Resort, 20km from Albena Sea Resort, 30km from Golden Sands Sea Resort and 40km from Varna and the International Airport. 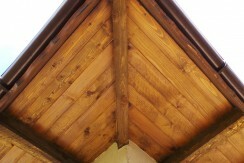 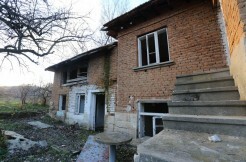 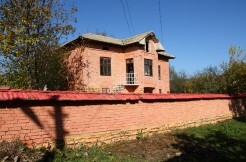 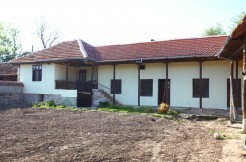 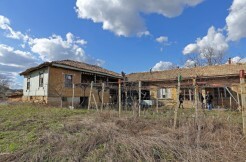 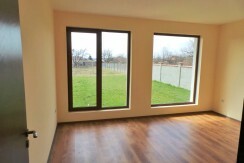 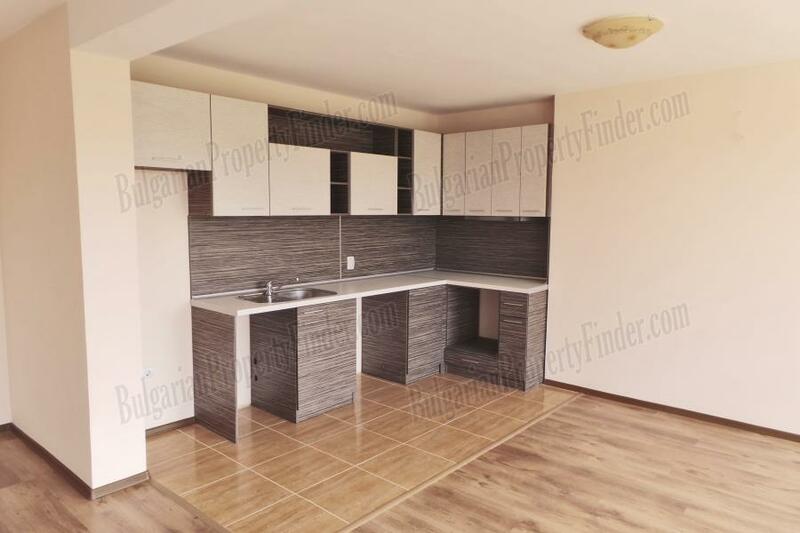 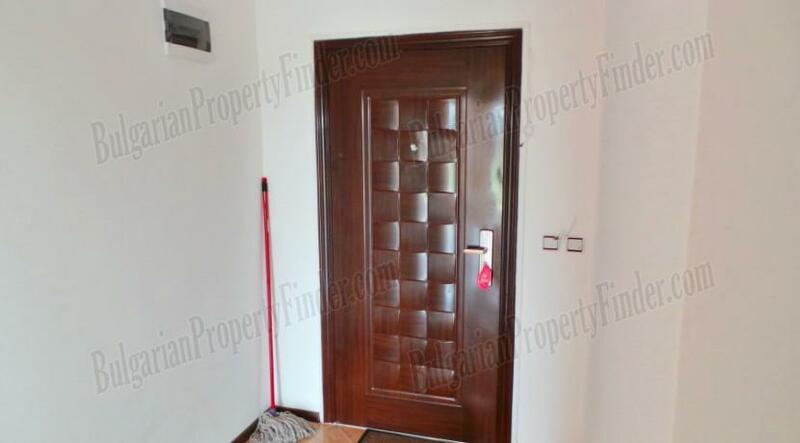 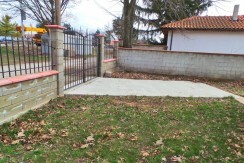 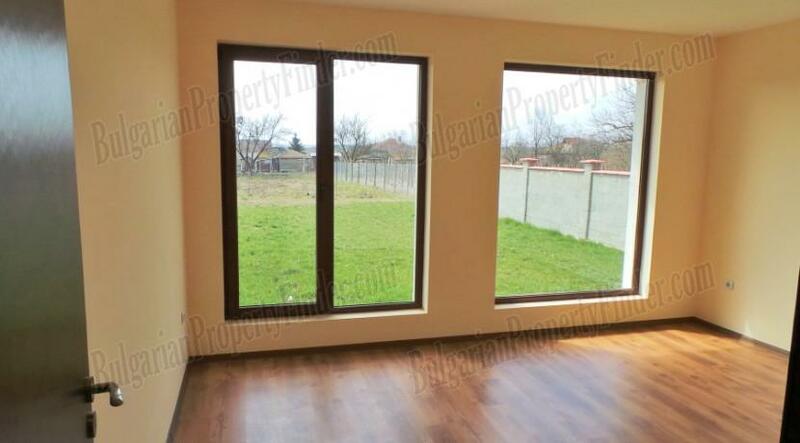 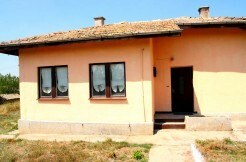 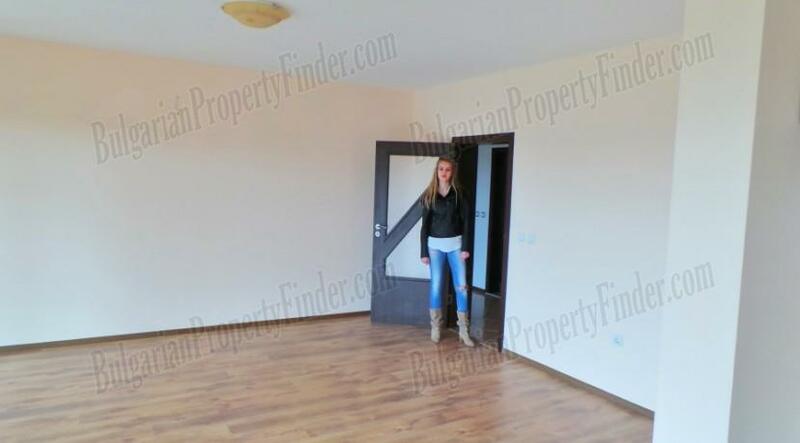 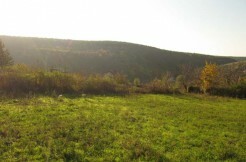 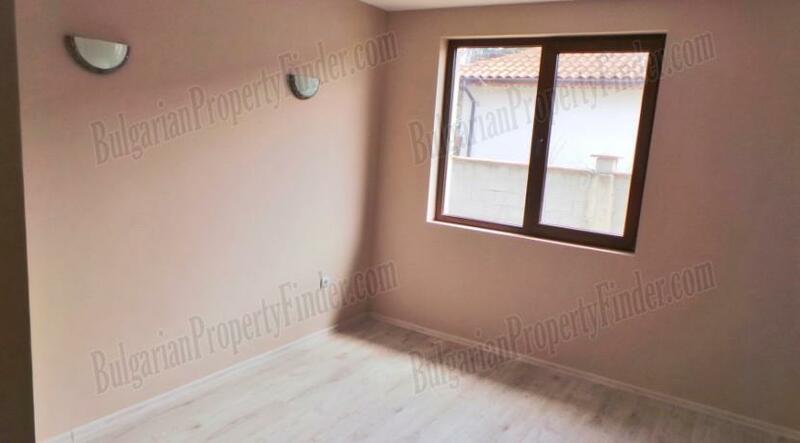 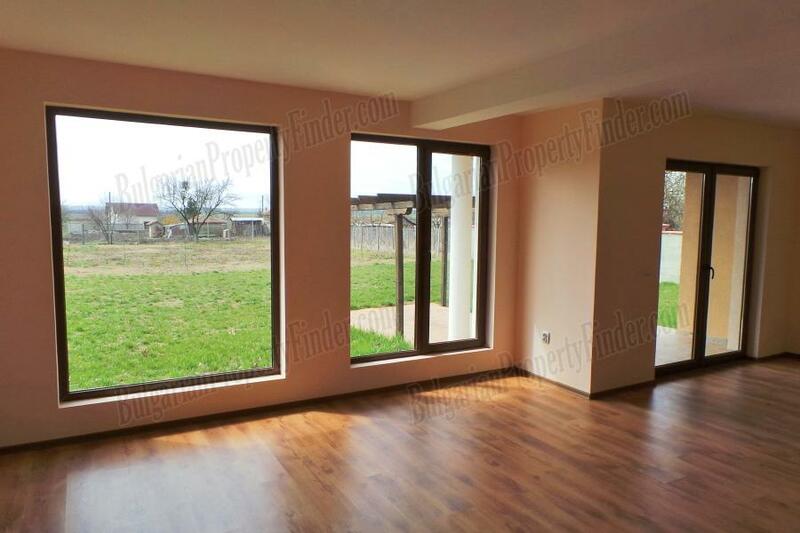 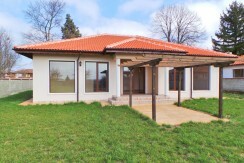 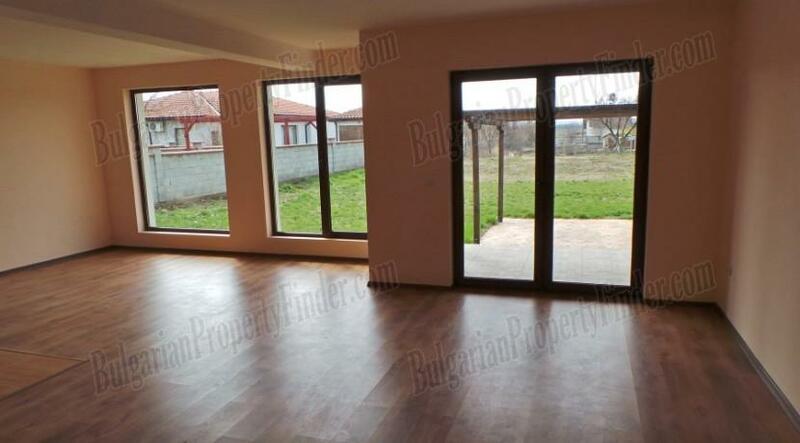 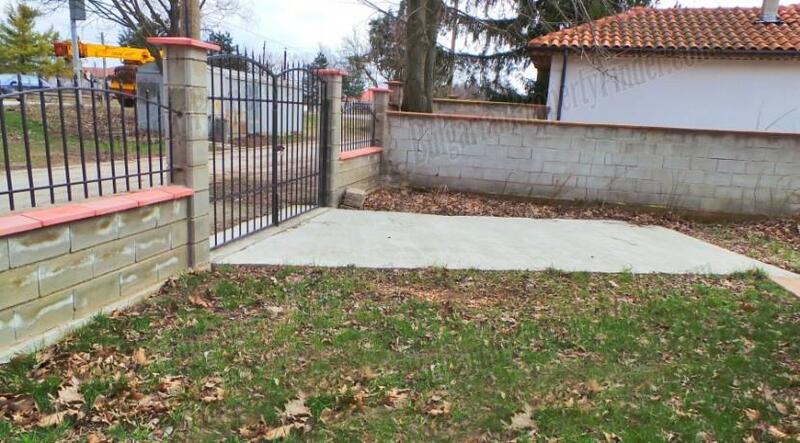 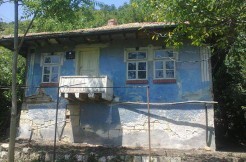 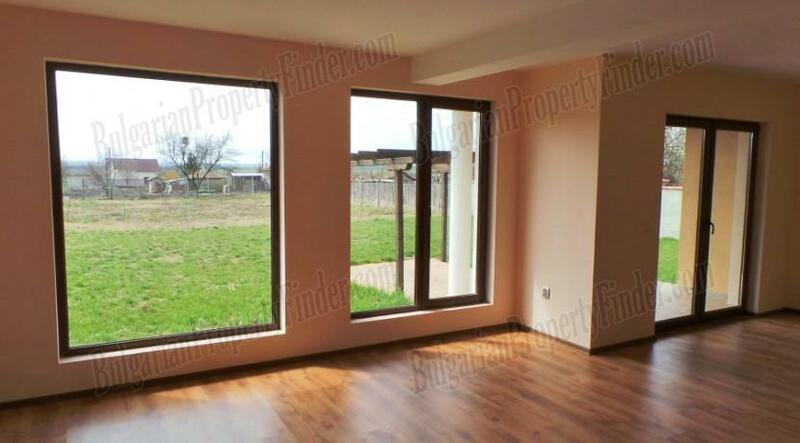 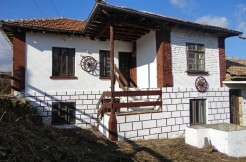 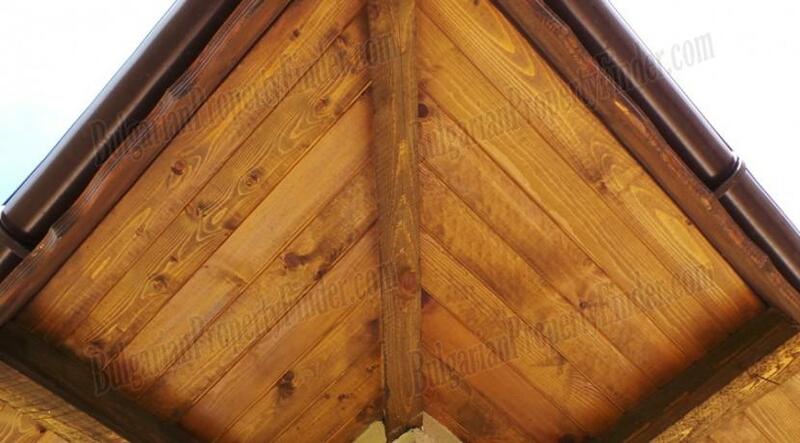 This lovely property offers garden of 1300 sq. meters with dedicated parking space for one car on the side of the house. The house is 140 sq. 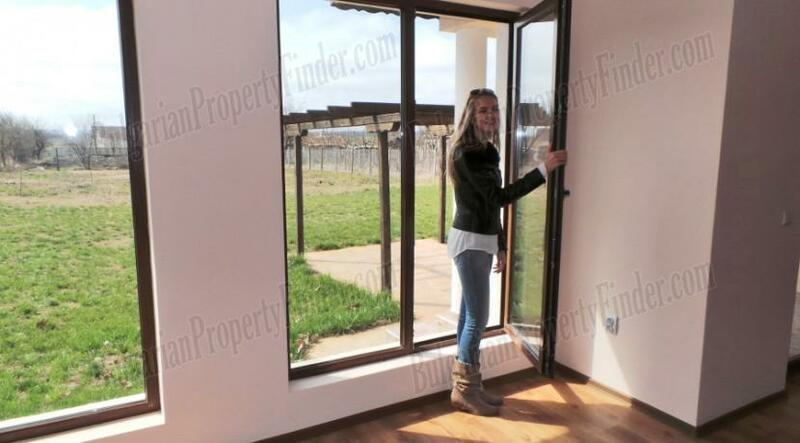 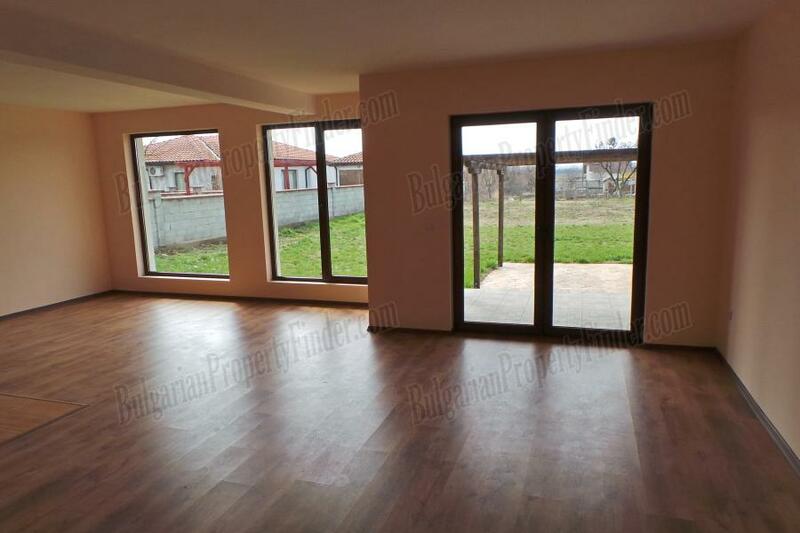 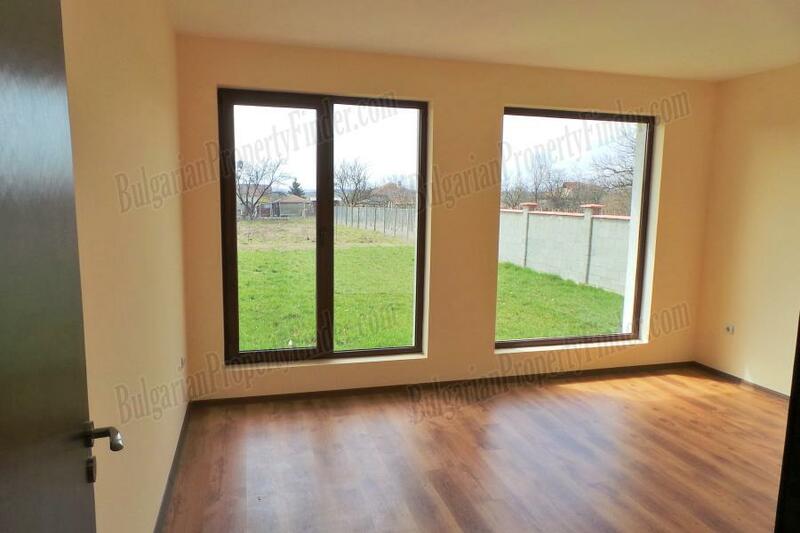 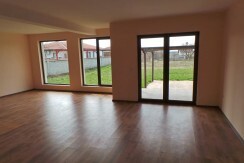 meters and offers 3 bedrooms, 2 bathrooms with toilets, open plan (kitchen, dining and living room) with big beautiful windows towards the green grass and the threes. 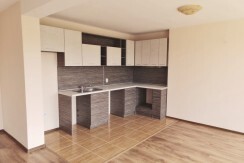 As you can see even the kitchen unit is installed, so you just need some furniture for the rest of the house and it is ready to move in.